Kurdish Men Warm Our Hearts! Here’s a tale that warms the heart. 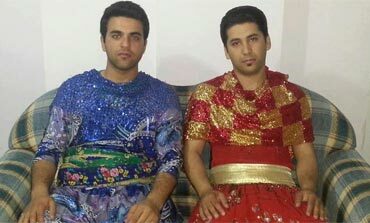 Earlier this month a judge in the Kurdish Iranian region of Marivan ordered a man convicted of domestic abuse to be paraded through the streets in women’s clothes. Women’s rights activists denounced this sentence as misogynistic, and better still Kurdish men have started uploading pictures of themselves in women’s clothes to a Facebook group. In their words: “Being a woman is not a way for humiliation or punishment”. At the moment the Facebook page has around 11.000 likes and is growing fast. 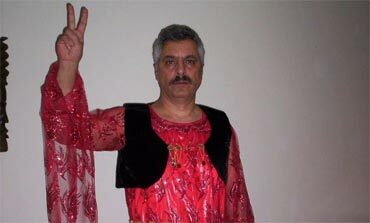 Pictures are pouring in, not only from cross-dressing men from other countries, but also from women in men’s clothes. For a full write up, go to this article by Dilar Dirik on the Kurdistan Tribune.